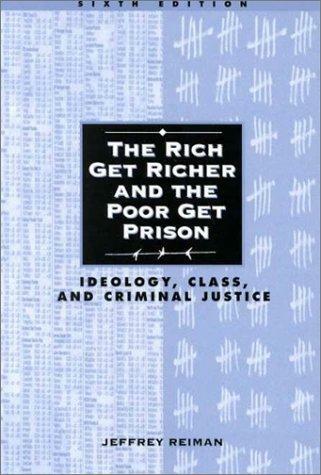 Are you sure you want to remove The rich get richer and the poor get prison from your list? in English - 9 ed. 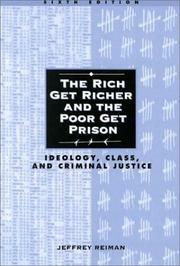 The rich get richer and the poor get prison: ideology, class and criminal justice. November 23, 2012 Edited by 188.190.126.72 Edited without comment.